Disability Network West Michigan has hired Diane N. Fleser as its new executive director. 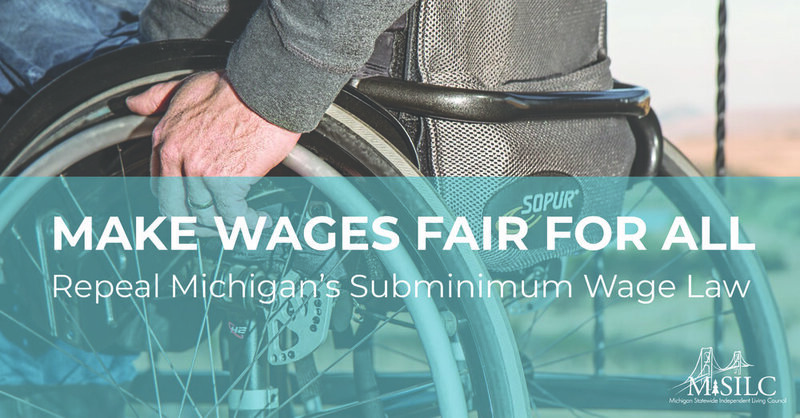 In her new role, Fleser will manage day-to-day operations of Disability Network West Michigan, which employs 24 and provides independent living resources for people with disabilities in a five-county area. She will have oversight of strategic planning, employment, finance, grants, partnerships and related administrative duties. Fleser will oversee and implement the organization’s strategy on behalf of the board of directors, ensuring that DNWM builds a diverse board and team that reflects the population it serves. Fleser brings 16 years of professional experience to her new role, including six years with the Michigan Army National Guard that featured a 12-month deployment to Iraq. Since 2010, she has worked in a variety of roles with area nonprofits, including six years working with vulnerable populations and four years in program development and design. “Diane presented herself as a passionate, poised and experienced professional,” said John Wahlberg, chair of the DNWM board. “Most importantly, she is experienced in creating and developing strong mission-drive programs within the five counties we serve. She has personal contacts and a history of building hands-on community partnerships. Prior to joining DNWM, Fleser served in roles of increasing responsibility with TrueNorth Community Services, most recently as self-sufficiency and community health director. Based in Fremont, TrueNorth provides programming to 64 counties in Michigan that addresses rural poverty, ensures youth thrive, builds vibrant communities and provides innovative rural nonprofit leadership. During her tenure with TrueNorth, Fleser developed, implemented and grew current and new programs, engaged with stakeholders from local communities to the federal level, managed budgets and grants, led communication and continuous improvement efforts, and embraced the use of technology to support an increasingly mobile workforce. She started at True North in 2010, working directly on case management with vulnerable youth and their families. Active in the community, Fleser has volunteered with diverse organizations, including Girls on the Run, Muskegon Habitat for Humanity, United Way and others. Fleser holds a bachelor of arts in sociology from Grand Valley State University and a master’s in science administration from Central Michigan University. She is currently working on her doctorate in interdisciplinary health science from Western Michigan University. In 2016, Fleser was part of a multidisciplinary team that received the Spectrum Health Synergy Creativity Award for work with individuals and families to improve their wellness and build a healthier community. She also received multiple medals for her military service. A native of Hart, she currently resides in Whitehall with her husband, Ashley, and daughter, Addison. Disability Network West Michigan provides independent living resources for people with disabilities in Muskegon, Oceana, Newaygo, Lake and Mason counties. The mission of the nonprofit organization, which is part of the statewide network of Centers for Independent Living, is to empower, educate, advocate and provide resources for those with disabilities as well as promoting accessible communities.